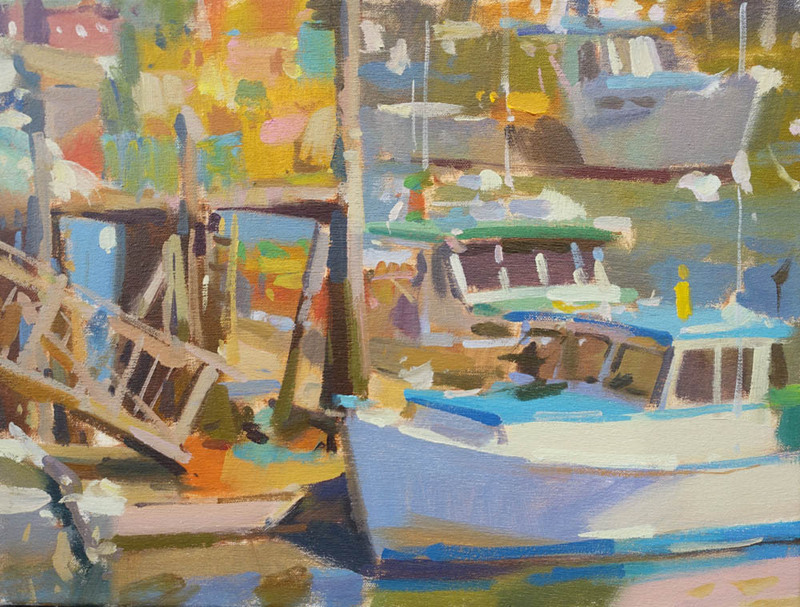 I’ll be in California teaching a 4 day plein air workshop through Huse SKelly Gallery on Balboa Island. We will be working on site to improve our understanding of design and composition, our handling of color, and our brushwork. The four day class is $650. To sign up contact the gallery directly. huseskellygallery.com 949 723 6171. Also feel free to contact me if you have any questions about the class. I can be reached through the contact page of this website.